Honda seems to be gasping for breath in troubled waters. On the one hand where its petrol cars viz. Honda City, Honda CR-V and Honda Jazz seems to have little takers in India, its Honda Accord and Honda Acura sedans have been recalled in US and Canada. As per the reports over 6.25 lakh cars have been recalled ranging from model years from 2003 to 2008. These Honda cars have been recalled following a possible fire hazard. The company revealed that these cars might catch fire or turn smoky under the hood. As per the details available, Honda found that the hose pipe of the steering liquid might leak and the steering fluid could fall upon the hot engine parts leading to fire or smoke. 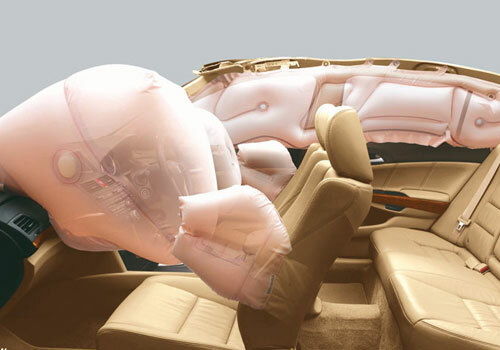 This could damage the other parts and could lead to an accident. Though there has been only one incident of fire due to this reason but taking a precautionary measure, the car maker decided to replace the faulty hose pipes with that of new ones so that the fuel leak could be averted. The US agency National Highway Traffic Safety Administration has given confirmation of Honda’s stand of a recall and the owners will be informed about it starting October 26. As per the official information by Honda, the Honda Accord cars manufactured between 2003 and 2007 and Honda Acura cars manufactured between 2007 and 2008 will be included in the recall. These two cars reach a total of 6.25 lakh cars. Meanwhile, Honda has also reportedly said that it is in short supply of the hoses to be replaced and it has asked the company supplying it to supply adequate number of hoses. As per the sources information, Honda will be notifying the customers as soon as the replacement hoses are ready and available with the car maker. The Interiors are very spacious and I came to know that I own India’s longest sedan as per Auto car magazine, made me feel proud. 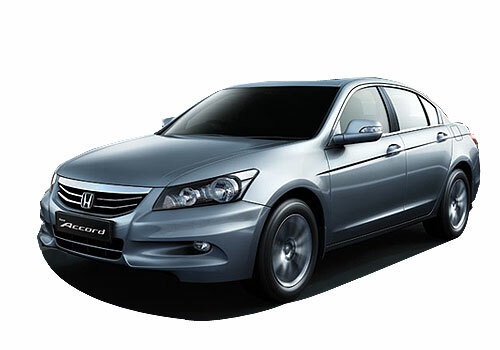 Honda Accord has beautiful looks, and the interiors are sporty and very stylish.